Smino Drops Remix To Drake's "In My Feelings"
Home>New Songs>Smino Songs> Smino Drops Remix To Drake's "In My Feelings"
Smino flips Drake's latest single for "In My Chillin." Drake's "In My Feelings" is undoubtedly going to be a song that defines summer 2018. The Scorpion cut has already sparked a viral dance challenge and seems to be the crowd favorite among the double disc project. Surprisingly, there hasn't been a whole lot of rappers that released remixes to it yet but then again, it's been a bit over a week since the project dropped. Today, Smino released two new songs including a remix to Drake's "In My Feelings." Smino comes through with two new tracks today as part of his 4Sport EP. One of the tracks is "in my chillin," a remix of Drake's latest single. Smino's keeps a similar flow of Drake's at the beginning of the track before spinning it into his own beast. He's currently working on his next project which he says is currently being mixed. Keep your eyes peeled for that. 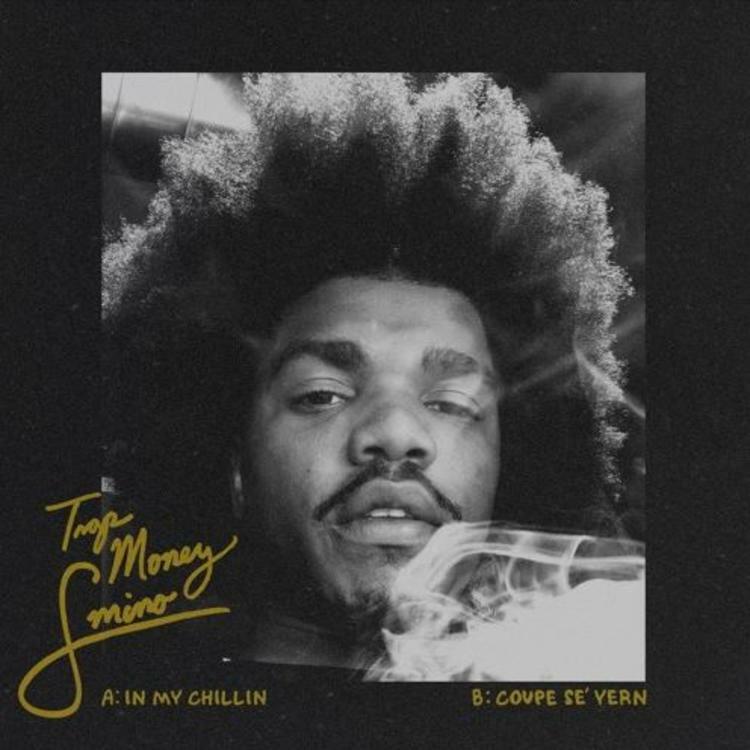 Smino Pledges His Allegiance To The Bag On "Coupe Se' Yern"
SONGS Smino Drops Remix To Drake's "In My Feelings"